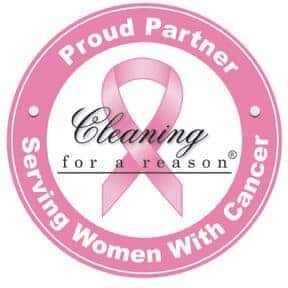 Do Maid Cleaning Nashville cleaners bring all necessary cleaning supplies to get the job done? We bring all required products to give your home a great clean, vacuums, mop, bucket or step stool. If you’d like us to use a specific product, please let us know and leave it out for the cleaner to use.